Wednesdays will feature cheap beer, new cocktails, DJs, and more! 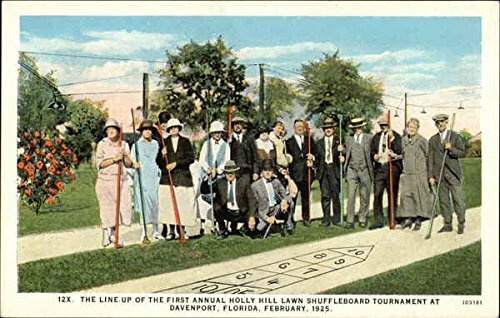 Free shuffleboard all season long! All league member can come in (alone or with a group) on any day between 9/26 - 11/28 and play for free. Food and drink specials every league night! We'll be extending happy hour and adding exclusive specials every Wednesday night! Every Wednesday from 9/26 - 11/14. Games start at 7 or 8pm and last for an hour. The best things in life are free. The second best things are 20% off. That's $160/team or $40/free agent if you register before September 7th!